Regular gas as in 87 octane? Yes. Apparently my wife sees no value in premium or race gas. 107 down the road from me. Do you know what a data log is? 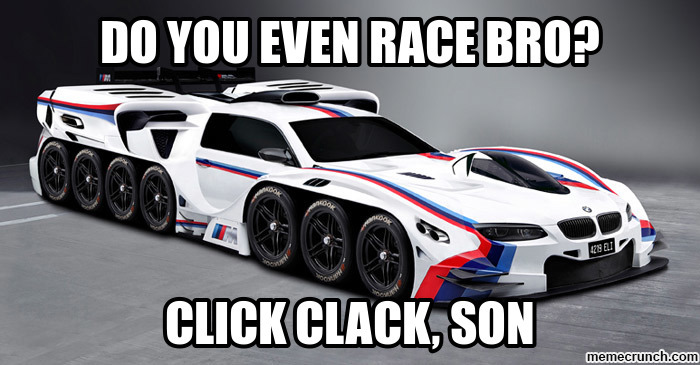 Nope, don't race.....bro! But I did stay at a Holiday Inn, watching racing on TV. Last edited by 17Cruzer; 03-23-2019 at 11:27 PM. Ive had 2 brand new 2017 and 2018 Cruzes. TWO of each model year?!? May I ask what the heck you are doing to them to go through them like water?